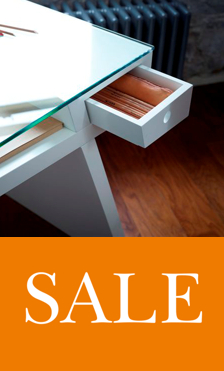 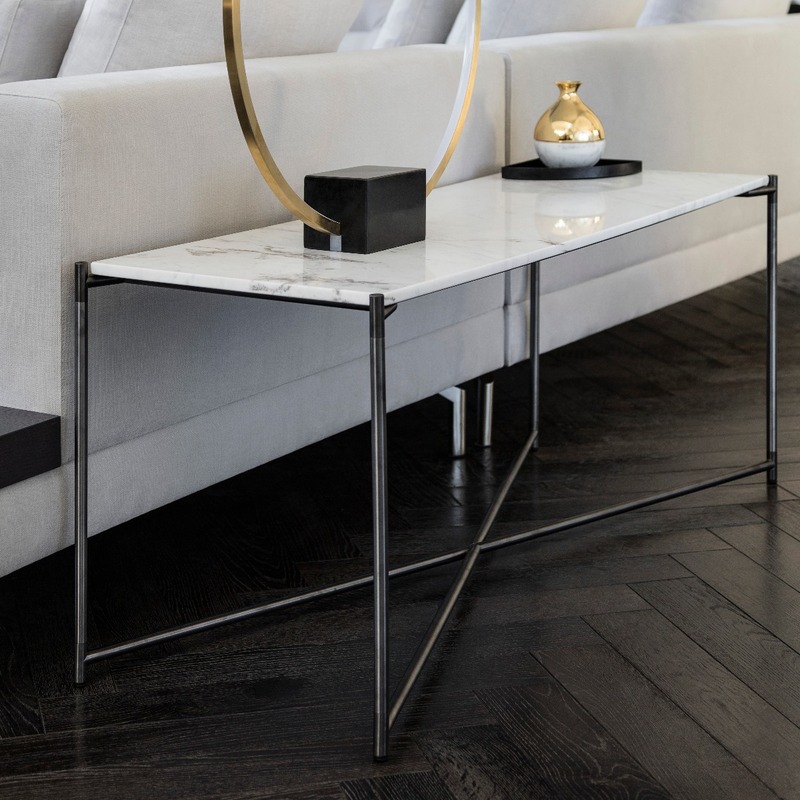 Private and commercial buyers across many international markets have been drawn to the refined contemporary style of the Gillmore brand. 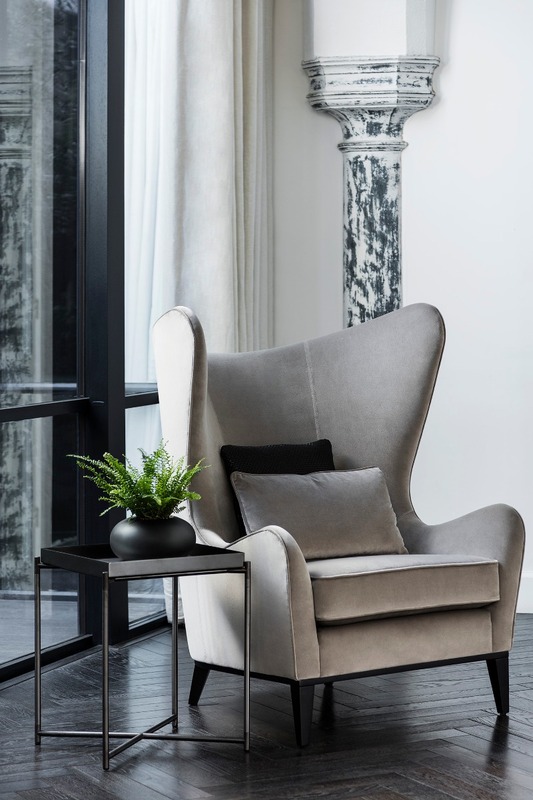 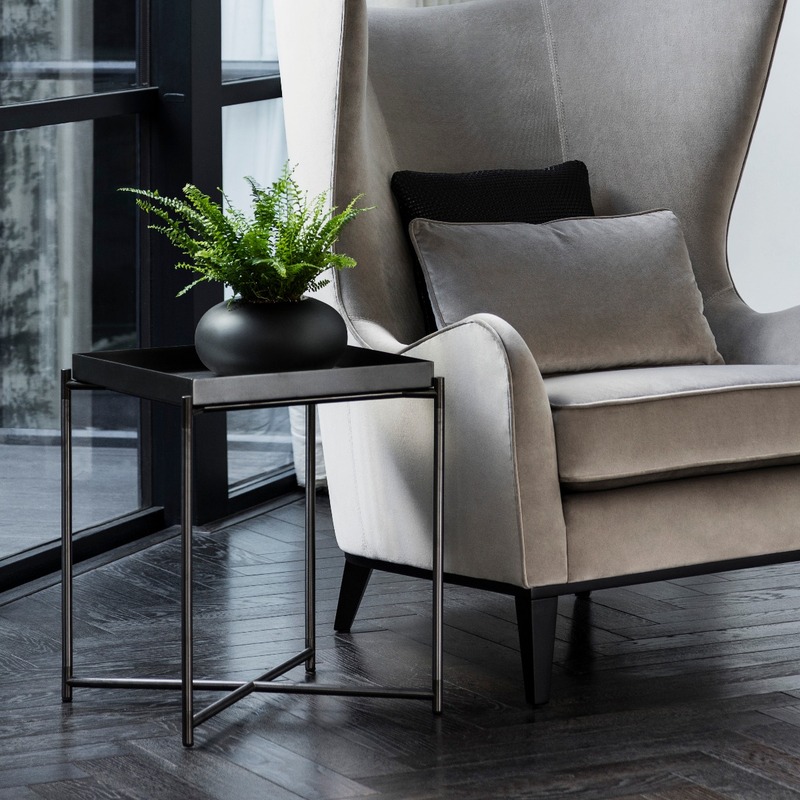 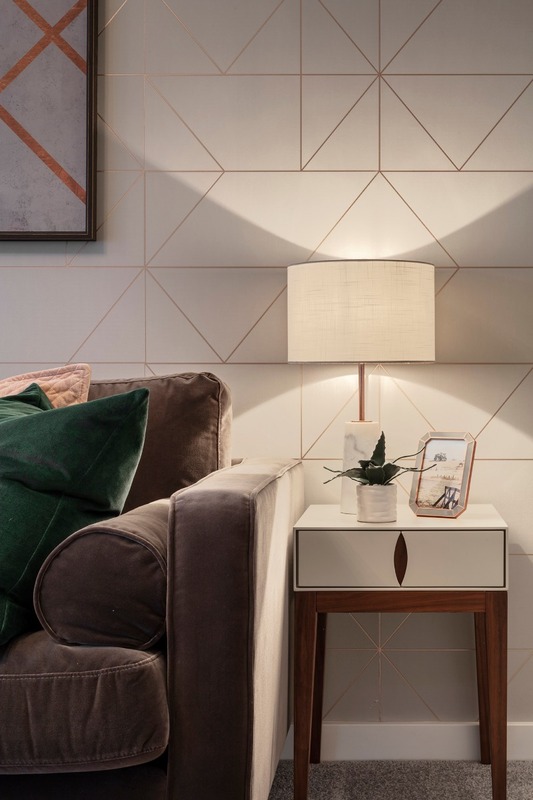 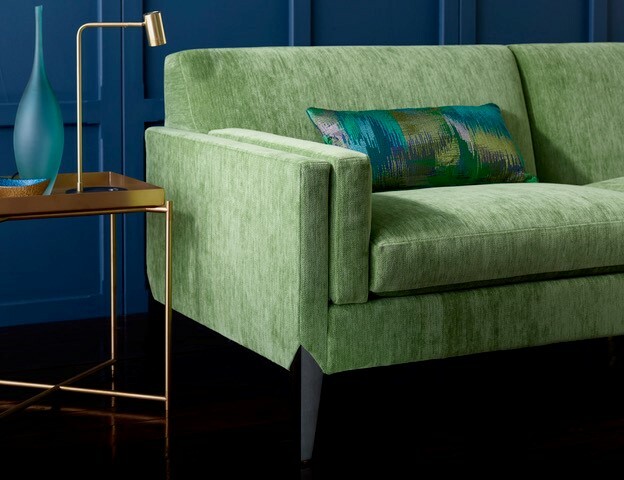 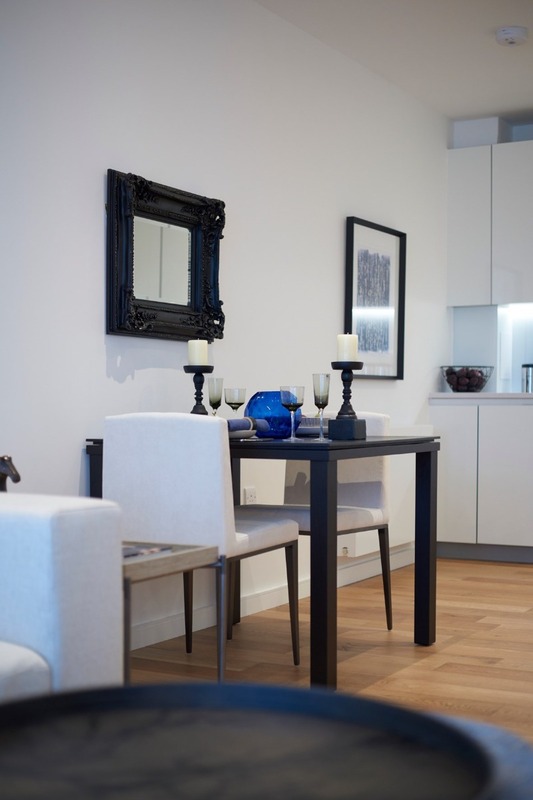 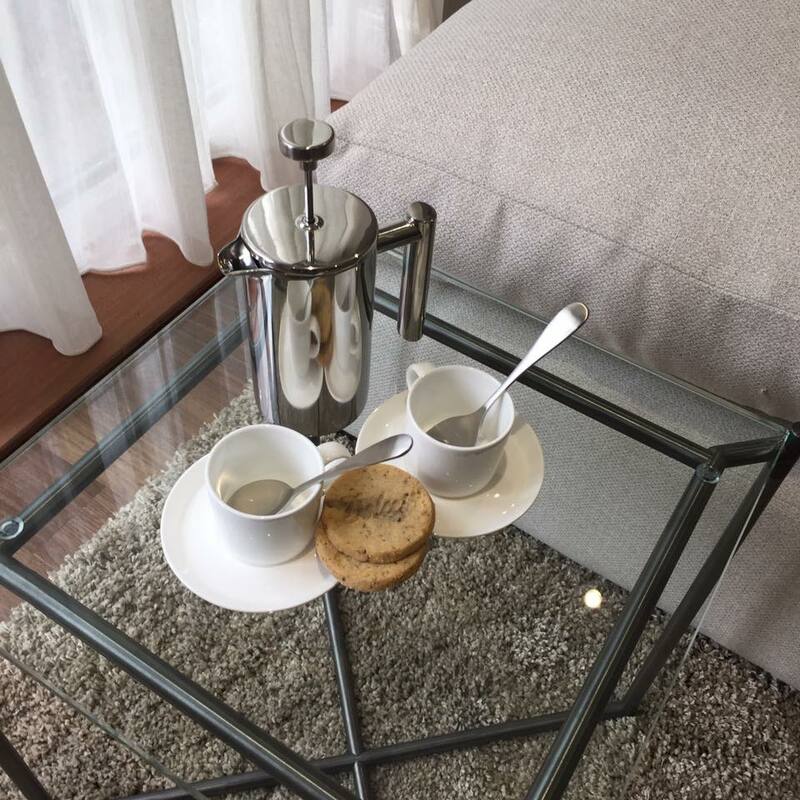 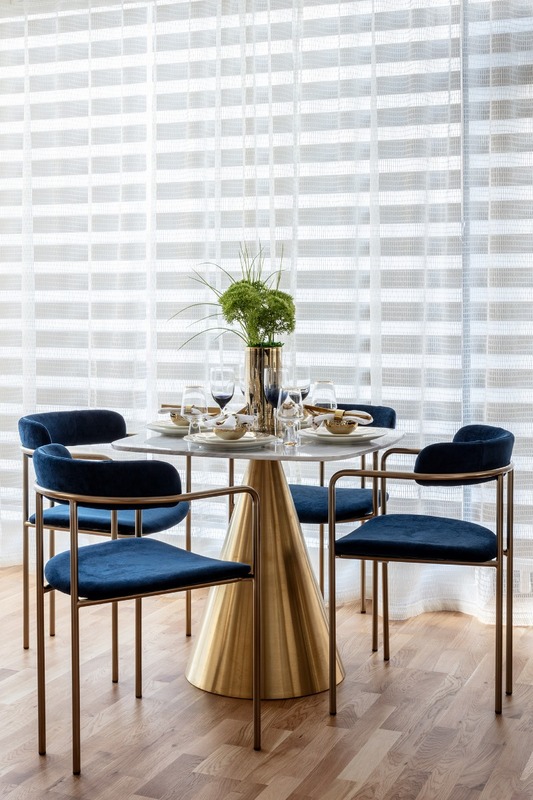 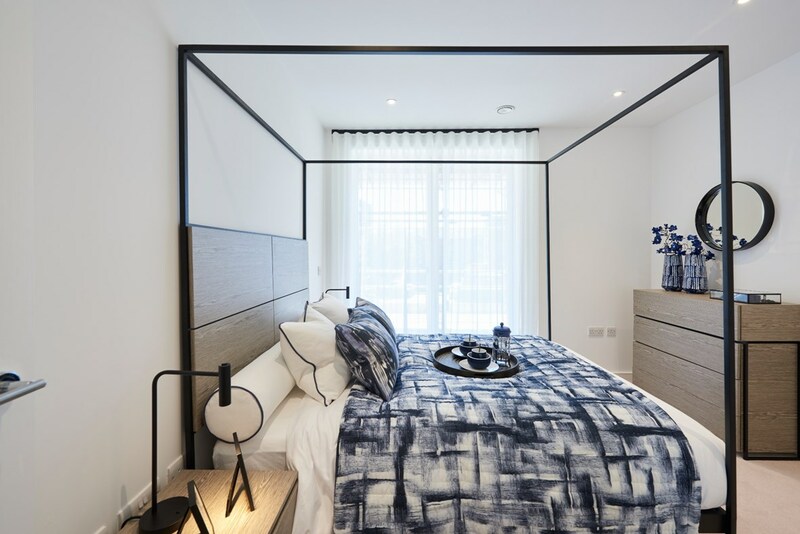 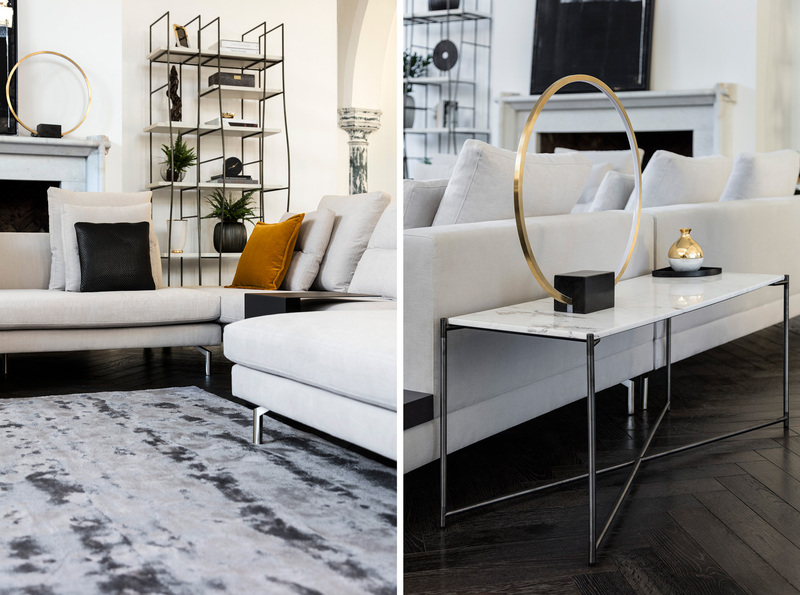 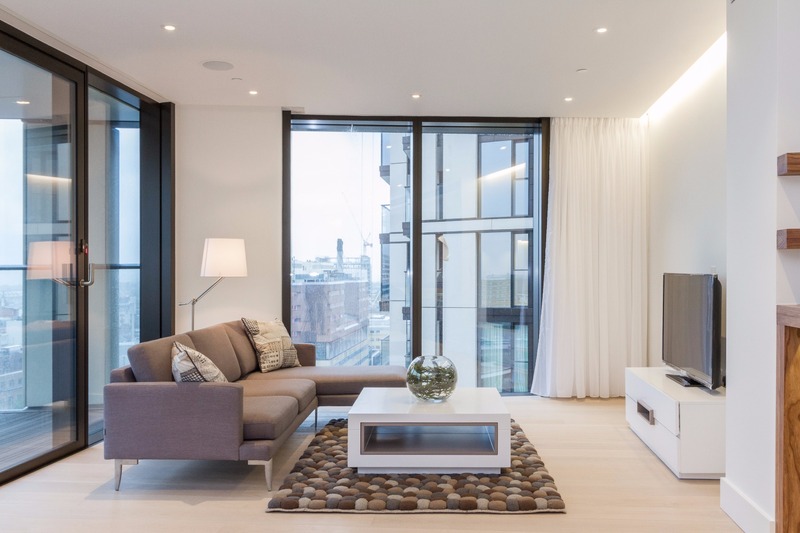 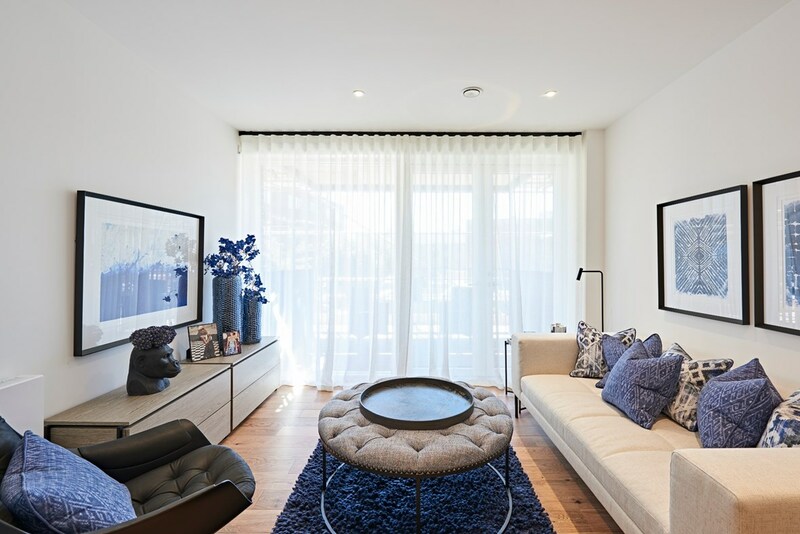 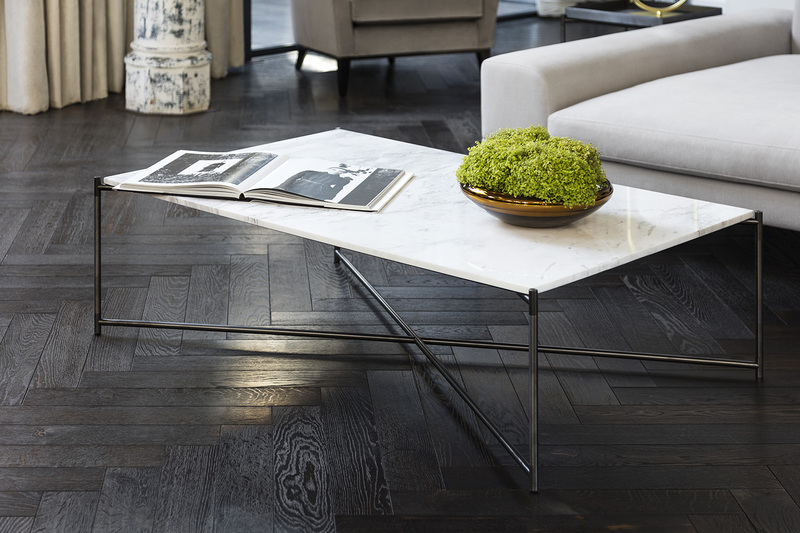 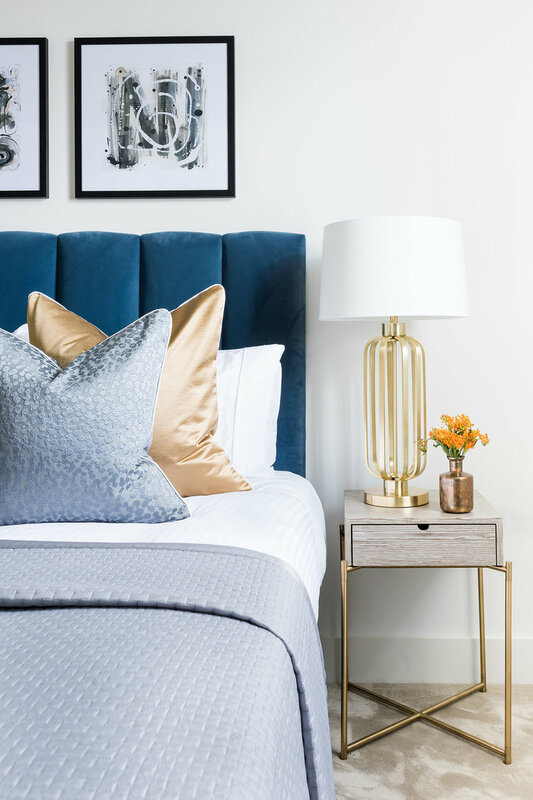 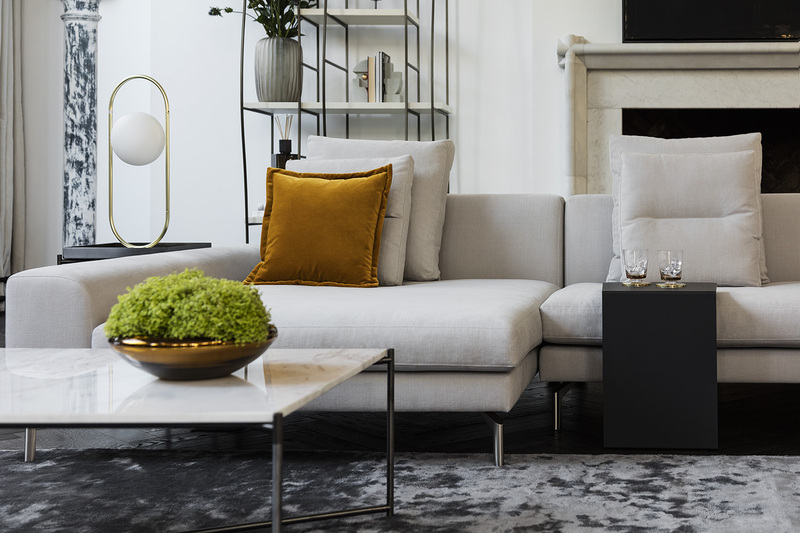 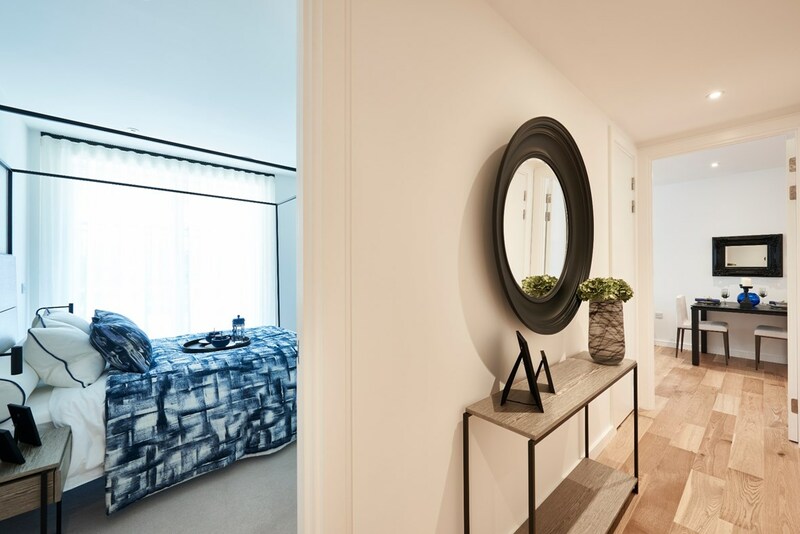 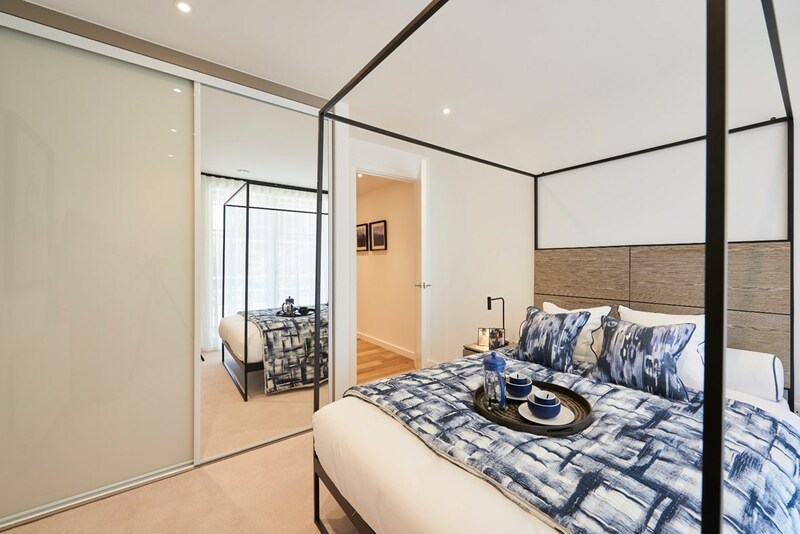 In particular Gillmore products are featured in the furnishings of London’s thriving show home and property rental markets where design, quality, price and inventory are key demands. 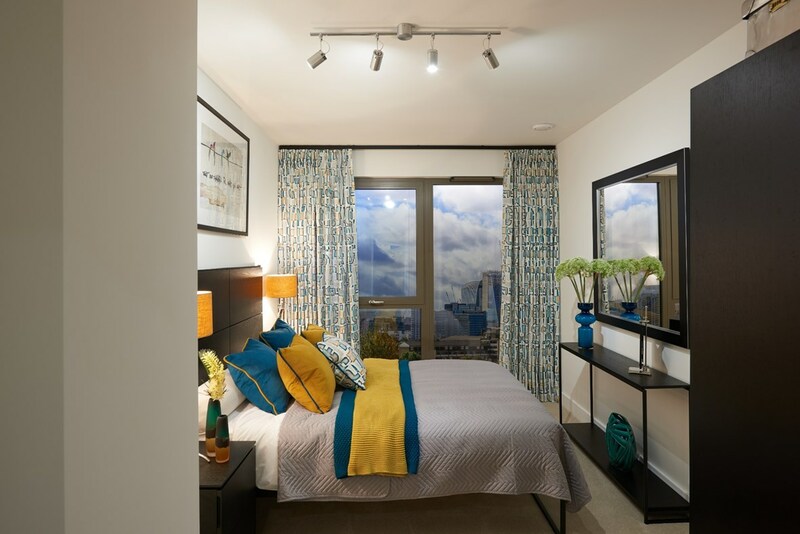 Here is a glimpse of some fabulous interiors enhanced by a Gillmore signature piece. 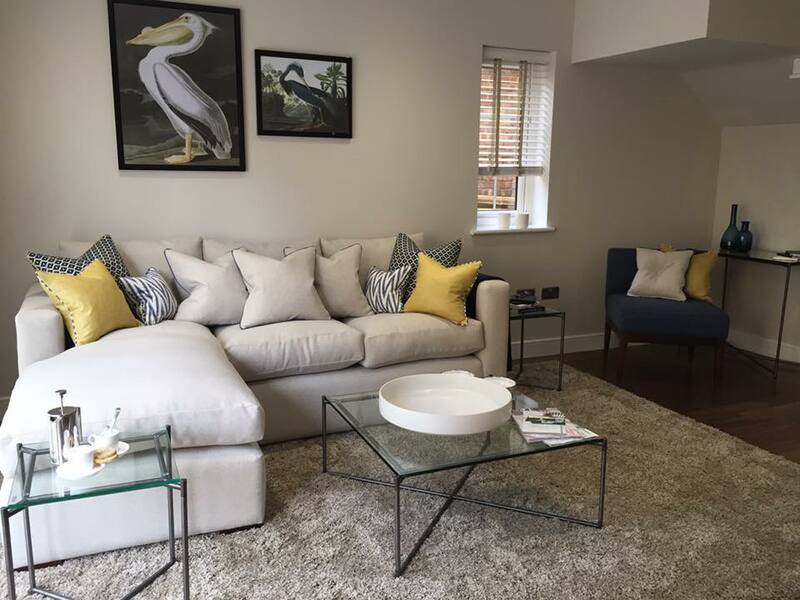 Please send us your photos and you could win a £100 voucher!